Forkchop can help you become a better cook. 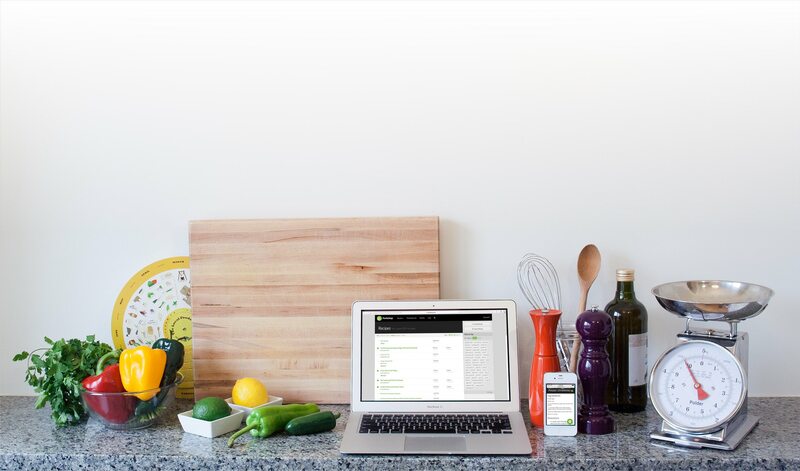 Keep all of your recipes in one place, no matter where you found them. Import recipes automatically from popular websites or enter them from books or magazines. Remember what you make, what you like about it, and what you don't. Attach notes and photos to batches to help you continuously improve your culinary skills. Forkchop is designed to work well on modern smartphones. You can access your recipes and shopping lists from almost anywhere. Tweak ingredients until it's just right. All changes made to recipes are tracked by the system, so you can modify them fearlessly. It's easy to compare versions and see what has changed. You don't have to cook alone anymore. Share your account with other people you cook with frequently. Everyone you invite to your account can access the same recipes and shopping lists. Use shopping lists to keep it together at the market. Create shopping lists from the ingredients in one or more recipes automatically. You can have as many shopping lists as you want. Sign up for a free account and try it all out! This site © 2019 Forkchop.